Another benefit of Volcanic/Cantera driveway pavers is their variety of colors. 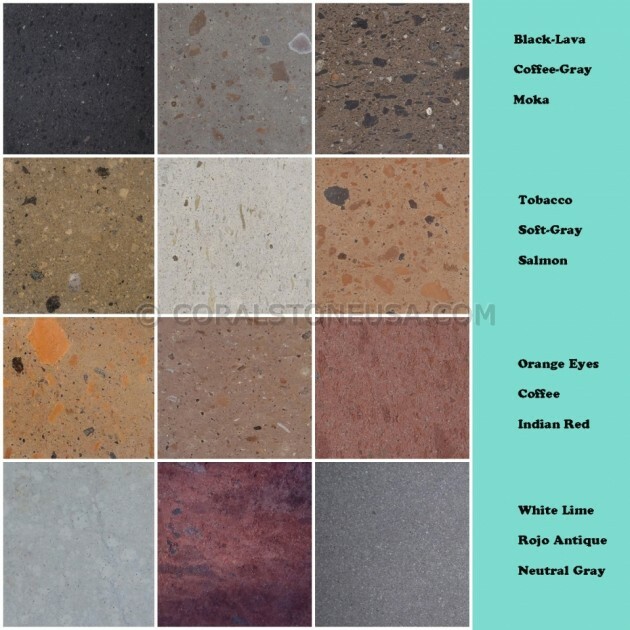 These amazing range of colored stones helps to design any outdoor project for every taste and style furthermore, within an safe and health environmental. While some materials will fade dramatically over time and need to be replaced, volcanic/cantera stone pavers will retain a consistent color over their lifetime.